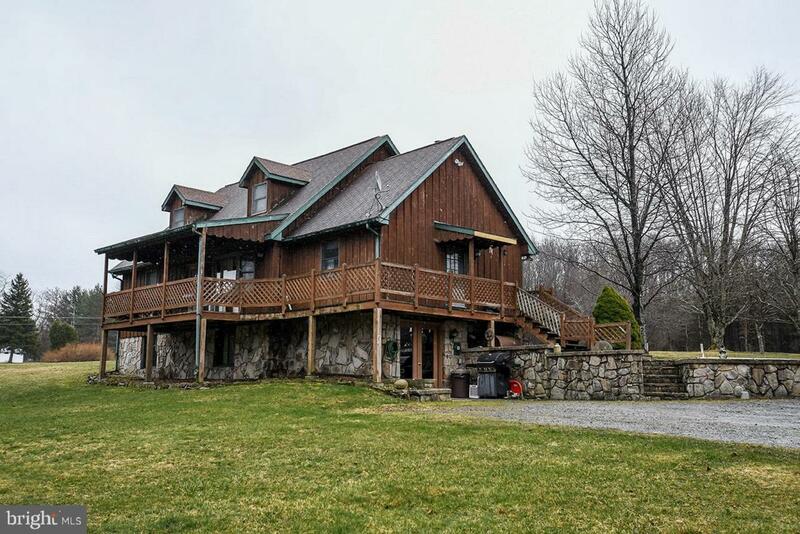 4BR home on 5.34 acres with a spring-fed pond and a HUGE garage & several outbuildings! Deep Creek Lake & Swallow Falls state park are just around the corner. 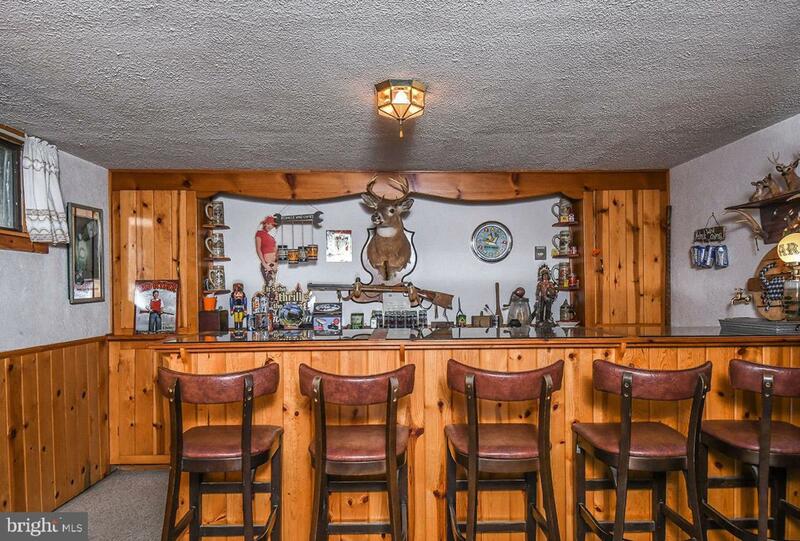 The interior features plenty of wood accent walls and multiple living areas, including a lower level rec room with club/bar. Efficient heating systems. 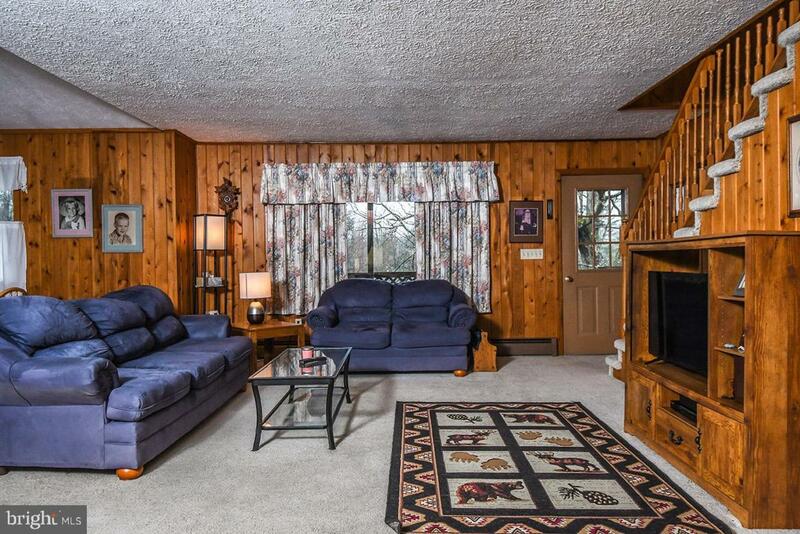 Make use of the massive detached garage/pole building and the ample storage it provides. Outside, enjoy the covered deck, an open-air pavilion and a spacious yard, soaking up plenty of sunshine. Great value in a desirable location!